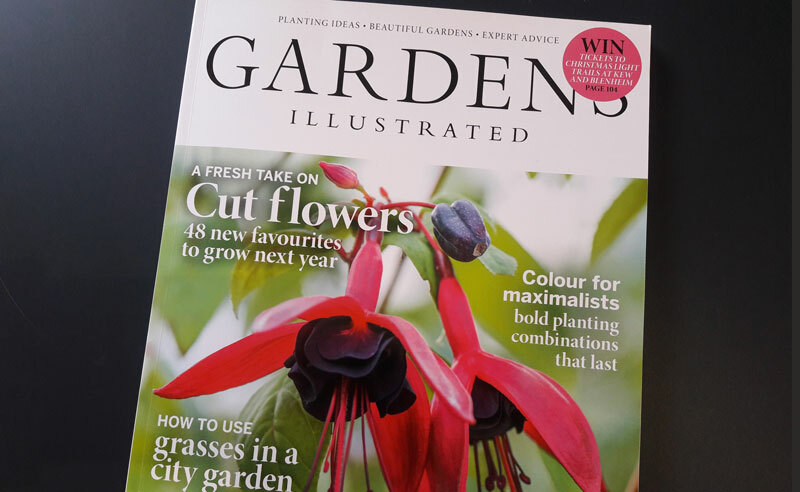 I’m very excited that the garden I designed near Wisley in Surrey is featured with an eight page article in this month’s Gardens Illustrated magazine! The very talented Richard Bloom took some wonderful photos last November when the light was glorious and the soft muted colours of the planting were looking fabulous. It’s hard to believe that this is a very awkward triangular space and that from this view before the garden was made, all you could see was the tennis court! You can see more photos of this garden in my portfolio while you can find more information about this prestigious magazine at Gardens Illustrated.